Honolulu is the capital and largest city in Hawaii. Founded in approximately 1100AD and located on Oahu Island, Honolulu means Sheltered Harbor. Honolulu encompasses the heart of Oahu. Know as The Gathering Place, it is where you will find great bars and restaurants, shopping and historical attractions. The main highway in Honolulu is called the H-1 and runs from Honolulu to the national landmark of Diamond Head, an extinct volcano perfect for a morning hike. You can also enjoy a jog on the beach before exploring the city. Most areas of Honolulu are within walking distance, but if you want a taxi, they are easily accessible. There are many events celebrated in Honolulu throughout the year. Sports enthusiasts flock to Honolulu every February for the NFL Pro Bowl and everyone can celebrate the pageantry of Lei Day on May 1st. The King Kamehameha Hula Competition in June draws competitors from around the world. Attending a Luau is the perfect way to experience Hawaii. It includes great food, games, music and Polynesian dance. Shop at the Ala Moana Shopping Center, one of the largest open air malls in the world or take a stroll through the Honolulu Zoo and Waikiki Aquarium. Tour historic buildings, view the only Palace in the United States, and check out the Hawaii State Capitol, all within walking distance of downtown Honolulu. Perhaps the most visited attraction in Honolulu is the Pearl Harbor Exhibit and USS Arizona, with over 1,000,000 visitors annually. When you are ready to dine, Honolulu offers a variety of cuisines. Try House Without A Key for Hawaiian recipes, Chinatown for traditional Chinese cuisine, or head to Duke's Waikiki for a seafood dinner. For a simple meal with loads of flavor, stop by Cheeseburger in Paradise for a thick juicy burger topped with a layer of melted cheddar and a delicious grilled pineapple ring. For nightlife try The Green Room at Indigo's, Anna Bannanna's, or Duke's Canoe Club. 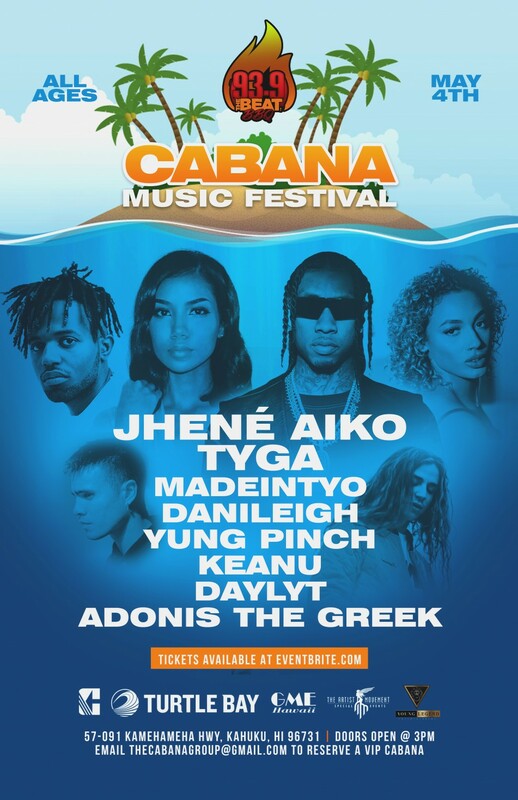 So come and celebrate the Aloha Spirit in Honolulu. Whatever your tastes or interests, you are sure to find the perfect getaway in the gathering place of Hawaii. 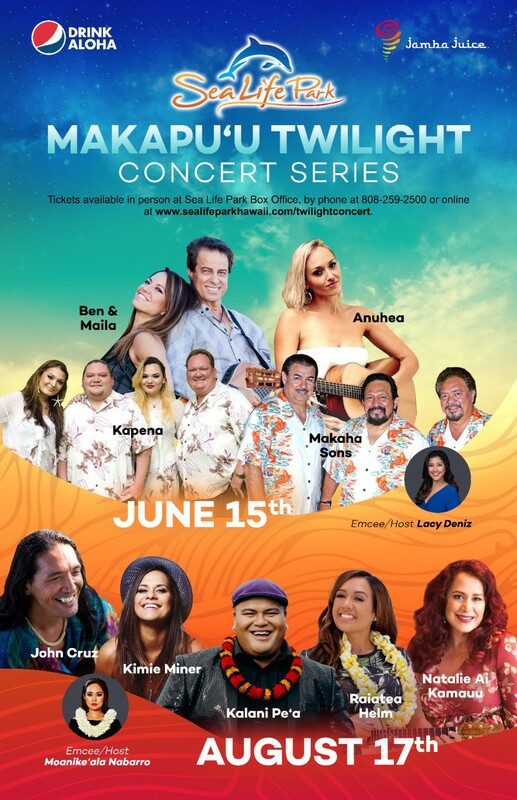 Sea Life Park Hawai’i announces the 2019 lineup for its popular Makapu`u Twilight Concert Series, now in its fourth season.